Zakian Has the Oriental Rugs You Need! But you don’t have to travel the world to find them. We have them right in your back yard at Zakian Rugs! So if you live in Bala Cynwyd, Merion Station, Narberth, Ardmore, Haverford or Philadelphia, Oriental rugs from Zakian has the selection you need for the perfect gift! You may be asking yourself, “who would I buy an Oriental rug for… that would like it?” Any homeowner that appreciates the fine craftsmanship can enjoy a beautiful Oriental rug. That means your mother, father, sister, brother, son, daughter, grandson or granddaughter can own one of these one of a kind pieces in their home. 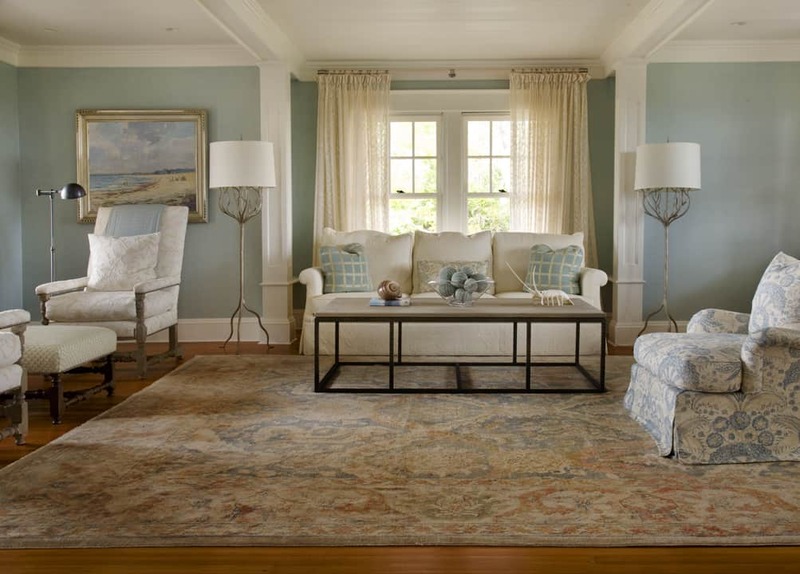 How Much Does An Oriental Rug Cost? What If The Oriental Rug Needs Cleaning or Repair? For over 90 years we have been cleaning and repairing the finest Oriental rugs from around the world so we know a thing or two about taking care of your rug. And we make it easy. We offer free pickup and delivery whenever you need a cleaning or repair! We are the areas largest, most trust rug cleaner and we can show you why! At Zakian, we are THE experts when it comes to Oriental rugs in the Philadelphia area. We can help you create a beautiful living space with a unique area rug that compliments your taste and room decor. And if you already own oriental rugs we can help them looking and feeling new with our Oriental rug cleaning and repair center. After all, we know carpets. We have been cleaning and selling Oriental rugs and area rugs since 1923. So don’t forget this holiday season what an impact and Oriental rug can make! Providing Oriental rug cleaning in Philadelphia, Bala Cynwyd, Villanova, and surrounding areas!